We have powerfully joined a Racial Equity Lens with a Results Based Framework to transform your organization's culture and actions to deliver racially equitable results. The United States has had a centuries-long history of racism that has impacted who we are, how our institutions were structured, how they function today, and how we define success. Using a racial equity lens means that we are committed to addressing disproportionate outcomes using a set of principles inside and outside of our organization. If we do not address racial inequity explicitly, we will not address it at all. Equity & Results uses anti-racist frameworks and principles of the People’s Institute for Survival and Beyond’s to guide our disciplined approach to systems change. Many organizations are doing their best to help people, but either don't hold themselves accountable to outcomes or have outcomes that lack meaning or rigor. If we are serious about disrupting inequity then we need to be disciplined in our approach and ensure that our hard work produces change for people and communities of color inside of our organization and in our work externally. It is very common that groups do not know how to bridge the gap between a commitment to racial equity and their day-to-day work. But when an organization with a deep understanding of racial equity through personal and institutional education and training uses a results driven methodology (like Results-Based Accountability, created by Mark Friedman), the group moves from good intentions to transformation. 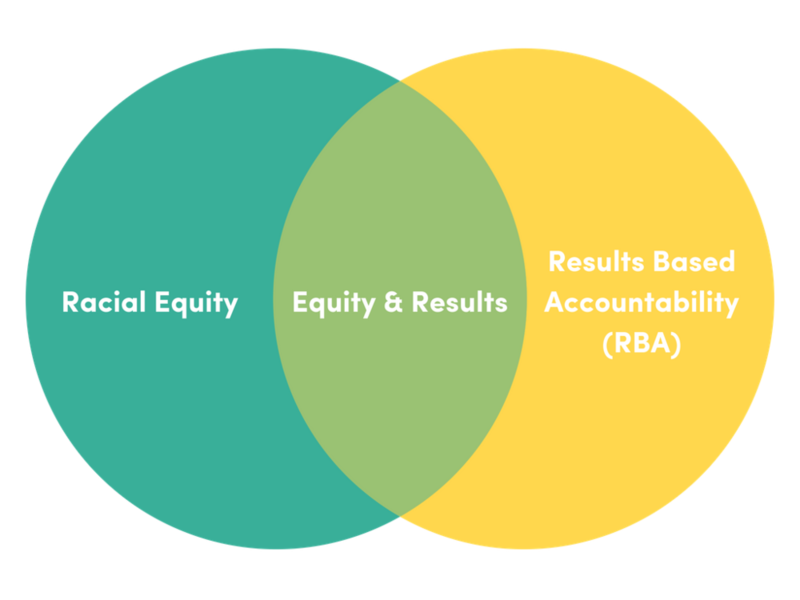 Results-Based Accountability (RBA) begins with impact and backs into solutions to ensure that the are selected with an eye to root causes of the inequity. 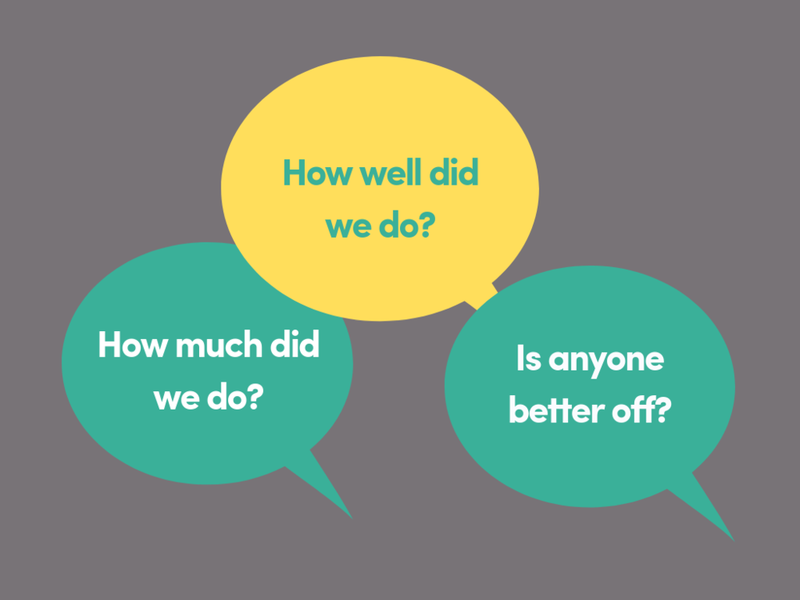 It requires organization to ask three critical questions; How much are we doing? How well are we doing it? And, is anyone better off?, as part of a rigorous seven step process to making sure that people and communities of color equitably benefit from our work. Racial equity-informed RBA can support the work of individual organizations or collaborative/collective impact efforts to do larger systems change work that challenges the status quo and builds the personal and organizational “muscle” to continuously refine work so that it meets racial equity goal. It requires organizations to bringing communities (internal staff or external potential partners or recipients of services like small business owners of color, parents, community advocates) into powerful decision making roles and work differently. 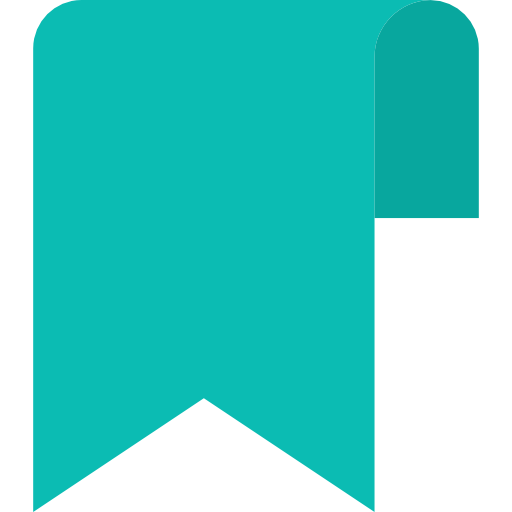 We work with individual organizations and collective impact collaborative efforts in the public, nonprofit and philanthropic sectors, (including Boards) whose work ranges from a local to national scale. Our results show that building the capacity to doggedly focus on impact with a racial equity lens produces more sustained efforts that change culture and population level change with communities and partners. We commit to long-term contracts because that is what is required to shift institutional and structural patterns that produce racial equity. With our support, foundations have changed their hierarchical structures and grant-making processes to ensure impact for communities of color, cities have seen the gap in 3rd grade reading scores for students of color have closed, and community leaders have led the charge in policy redesigned to slow gentrification. We provide customized, co-designed strategies with organizations and partnerships to develop results frameworks and identify strategies for racially equitable impact. We are experts in both newly forming organizations and collaboratives as well as reorienting longstanding institutions and partnerships. Over time, doing work in this way supports clients to internalize a racial equity-focused results process and culture change required to do meaningful work regardless of where they start. Using a multiracial co-facilitation model, Equity & Results’ approach brings together the right experts to model the principles of racial equity in all of our work. We encourage our clients to complete in the Undoing Racism Workshop (a powerful training focused on institutional and structural racism) prior to or concurrent with a contract with Equity & Results to ensure that teams are ready to shift away from business as usual towards new, impactful work. Equity & Results offers consulting engagements, ranging from 6 month to multiyear contracts, critical to building the initial racial equity and results framework, culture shift, and the “muscle” and time to implement. Engagements generally begin with a focus on the internal organization work to operationalize racial equity principles with staff and leadership or externally with clients/grantees/partners. However, over time, organizations move beyond their initial focus to expand into other areas of organizational culture and work for expanded impact. Equity & Results is geared toward public sector, philanthropic organizations, non-profits and boards - but is available to any group committed to racial equity and looking to solve for organizational and systemic challenges around equity, across a spectrum of categories, ranging from hiring to procurement, to company culture, team leadership, and more. Daily, hourly, weekly rates available upon request. As a part of our consulting work, Equity & Results offers hands-on, interactive, workshops that apply a racial equity lens and impact framework to the real work of the group. These workshops are a critical component in setting foundational knowledge of the mindset and methodology of doing work to disrupt inequity. Workshops can range from 10-150 participants. We provide keynote talks at conferences, universities, annual meetings and Board Meetings. 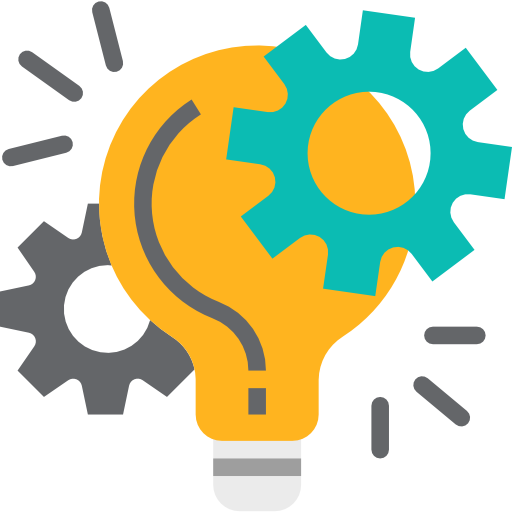 We offer individual and team coaching for our consulting clients who need additional help with strategic mapping, organizational management, team management and more.